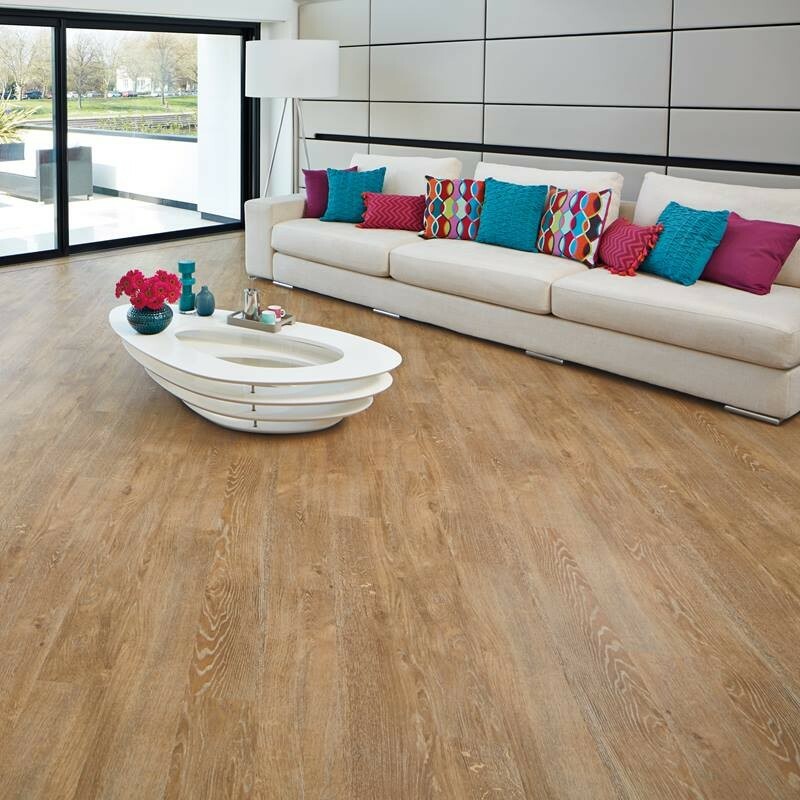 Karndean Van Gogh Honey Oak is a fresh and contemporary floor. 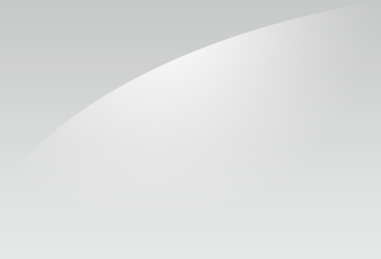 It offers a bright, honey-like tone with delicate browns, and all this is tied together with a beautiful reclaimed effect. 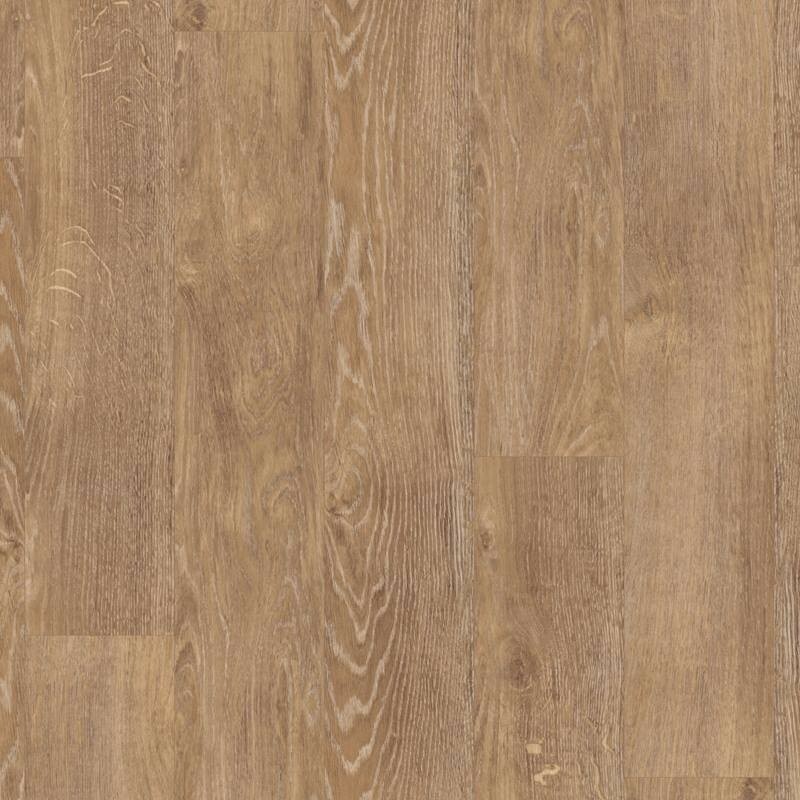 The light grain gives the large boards a gentle depth of character. 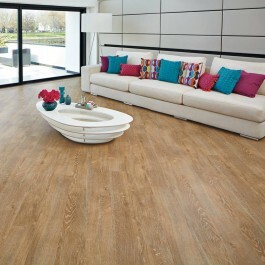 A great luxury vinyl floor for a contemporary apartment or beach-hut style.